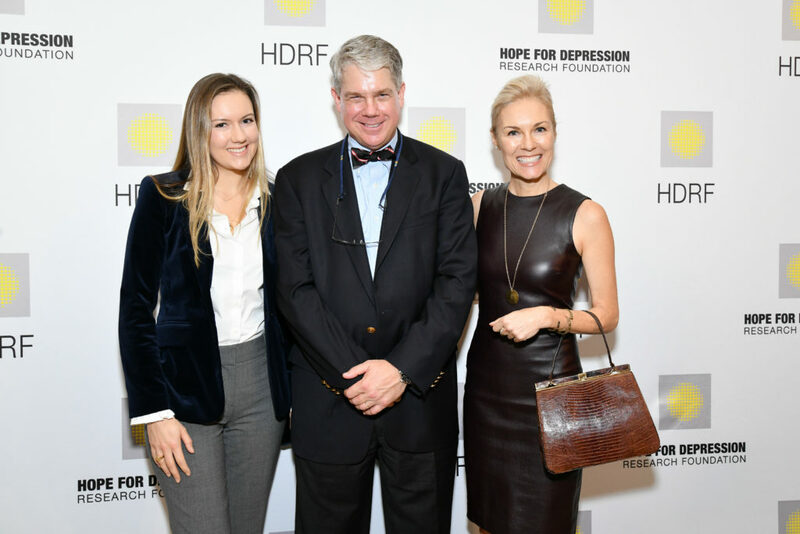 On Tuesday, November 6th, Hope for Depression Research Foundation (HDRF), the leading non-profit dedicated to advanced depression research, held its 12th Annual HOPE Luncheon Seminar at The Plaza Hotel. 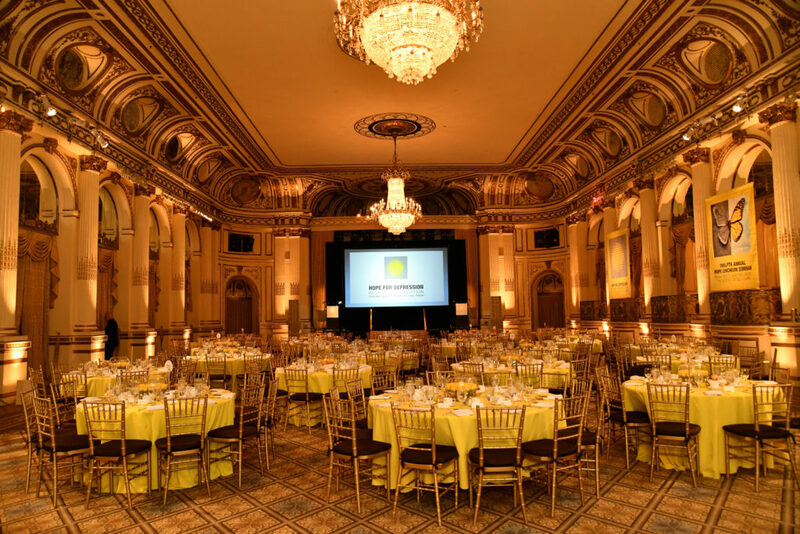 The seminar focused on “Brain Health and Wellness” with leading scientists and psychiatrists taking the stage to talk about the transformative benefits of meditation, diet, sleep and exercise. He explained that his extensive brain research indicates that well-being is a skill we can develop by focusing on four components: awareness/attention,connection, insight and sense of purpose. He said that a wandering mind is an unhappy mind, and pointed out that in modern life, the average adult’s mind wanders 47% of the time. This sent a titter of nervous laughter through the audience.